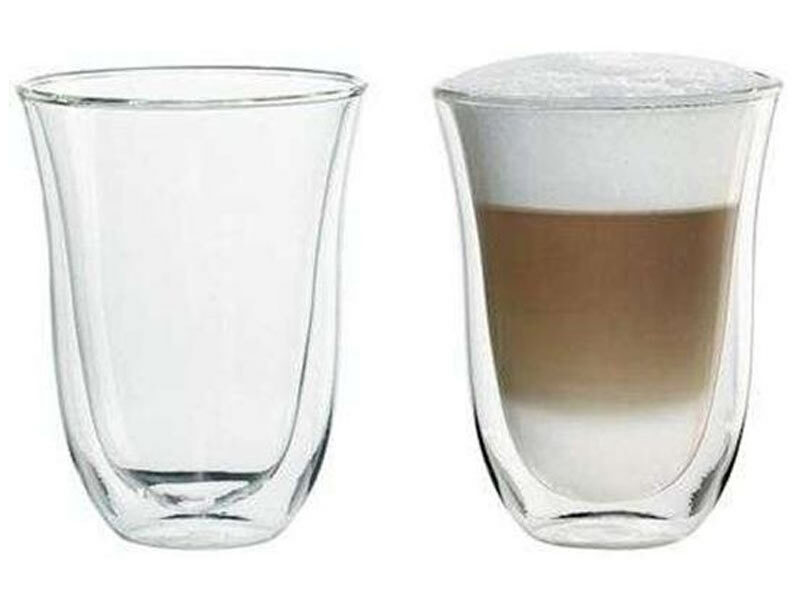 These latte thermoglasses from Delonghi are elegant and stylish as well as practical. Not only are they transparent so you can see those lovely coffee colours and crema but they keep your coffee warm without burning your hands thanks to the borosilicate glass they are made of. They have a beautiful simple shape as a result of their mouthblown design and as they can be put in the dishwasher, they are so easy and convenient to use time after time. They also make a perfect gift for your coffee lover friends.